Unified Modeling Language (UML) is adopted by the Object Management Group as a standardized general-purpose modeling language for object-oriented software engineering. Despite its status as a standard, UML is still in a development stage and many studies have highlighted its weaknesses and challenges - including those related to human factor issues. Further, UML has grown considerably more complex since its inception. This paper traces the history of Unified Modeling Language (UML) from its formation to its current state and discusses the current state of the UML language. The paper first introduces UML and its various diagrams, and discusses its characteristics and features. The paper then looks at UML’s strengths, challenges, and possible future development. 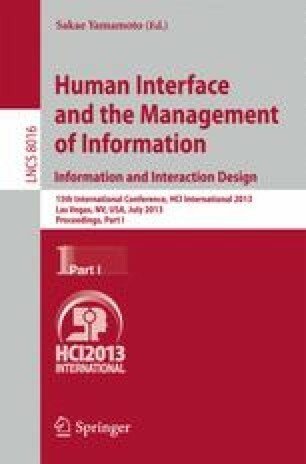 The human factor issues with using UML are discussed and elaborated. Potential research questions related to UML are also highlighted.